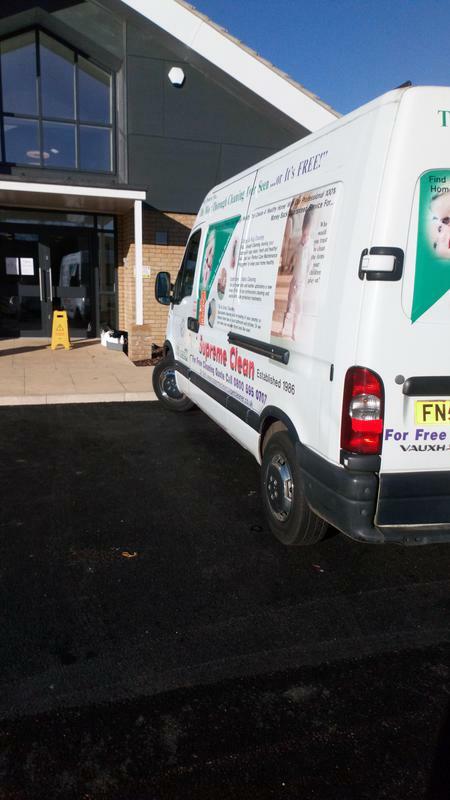 We use the most up to date, state-of-the-art equipment and the best eco-friendly cleaning solutions that are child and pet safe The majority of our cleaning is carried out using a steam extraction system  the most powerful available today. All our work comes with a 100% guarantee, If you not delighted with any of our services we carry out we will return and clean for free if you're still not happy we'll give you a full refund, nothing is more important to us than your complete satisfaction. The majority of our work comes from repeat business and referrals. 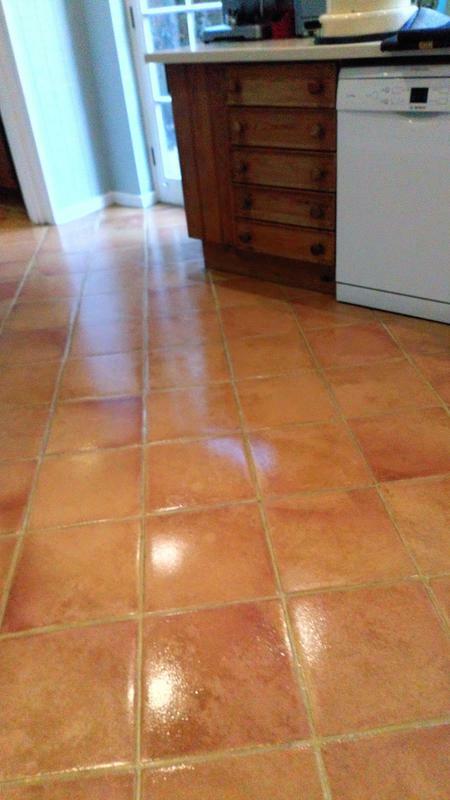 Please contact us or for more on our service please visit our website were happy to to discuss all your cleaning requirements or for free friendly, professional and helpful advice. Thank you. David Lucas, Supreme Clean. PROCHEM Certificate In Professional cleaning & Maintenance Of Floor coverings, Hard, Smooth and Resilient With Industry Approved Cleaning Methods. "Best carpet clean I've had. Carpet has come up like new! Very impressed. Excellent service and customer care." "Omg Dave is a life saver. He’s brought my couch back to life. He was punctual, took his time a did an amazing job He genuinely cares about what he does and wants to give the best service he can. I can honestly say I’m so glad I booked him. I most definitely recommend saves services if you want the job done to an excellent service. Thank you Dave. I’ve no doubt I will be call you again when my dogs have trashed my couch with muddy paws." 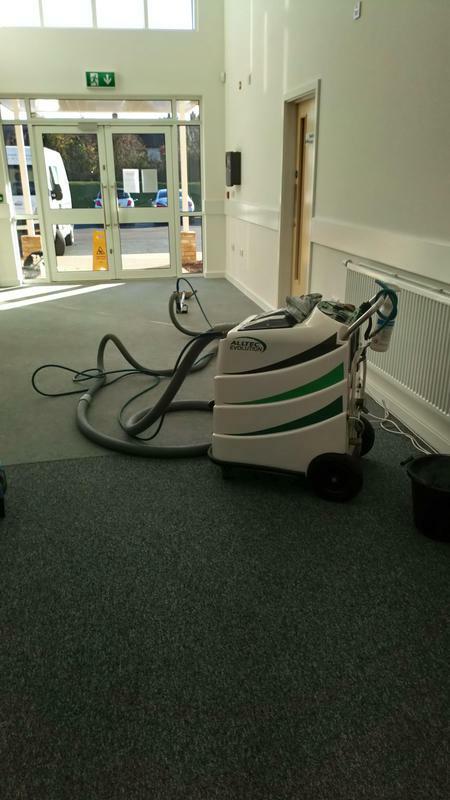 "Supreme Clean really do live up to their name.Supremely efficient, reasonably priced. David is a perfectionist and always achieves an excellent result. 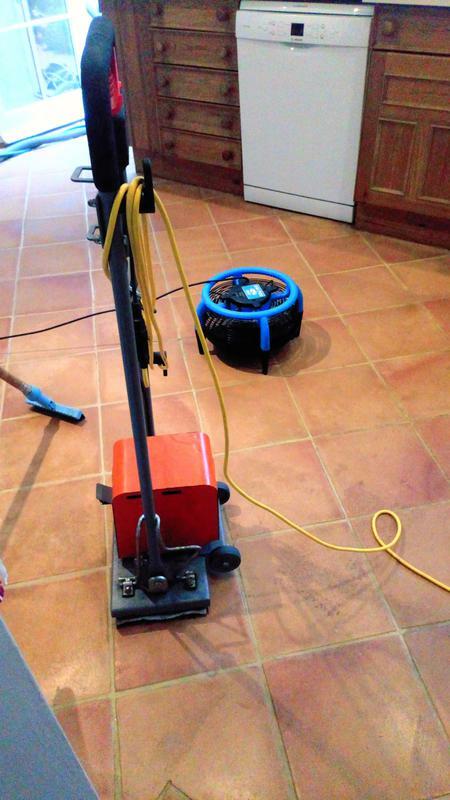 Highly recommended"
"The carpet and kitchen floor were a real challenge because of ingrained dirt. Very pleased with result and level of service."